Home | PQA Bath Summer School! 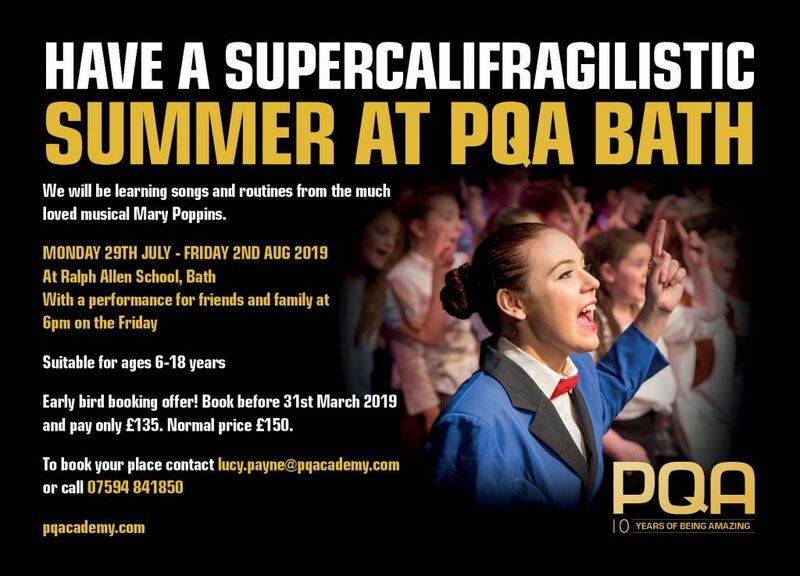 Have a Supercalifragilistic summer at PQA Bath! We will be learning songs and routines from the much loved musical Mary Poppins!